That theme of friendship has carried me along through all my career and has led me to this, my current duets and trios project…. 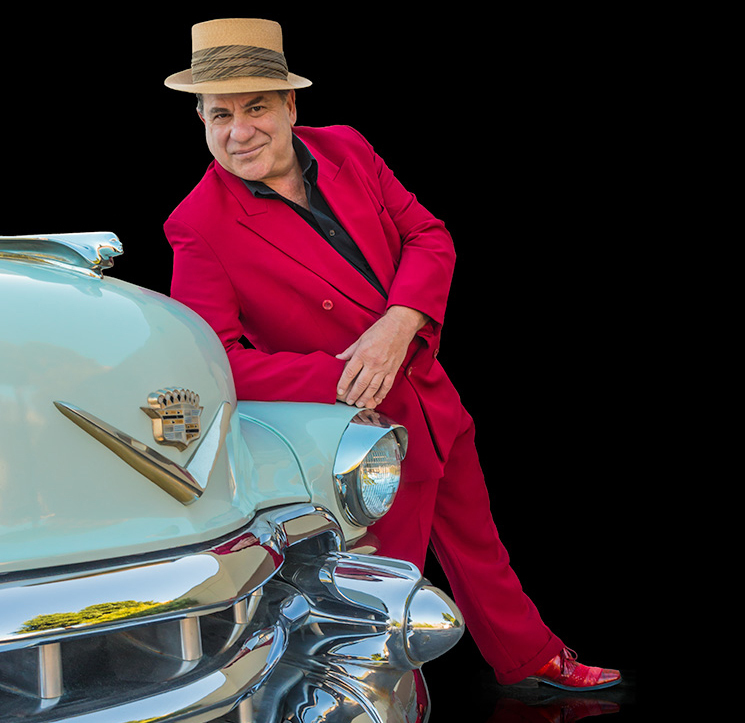 Mitch Woods and His Rocket 88’s are the torch bearers of a great American musical heritage. 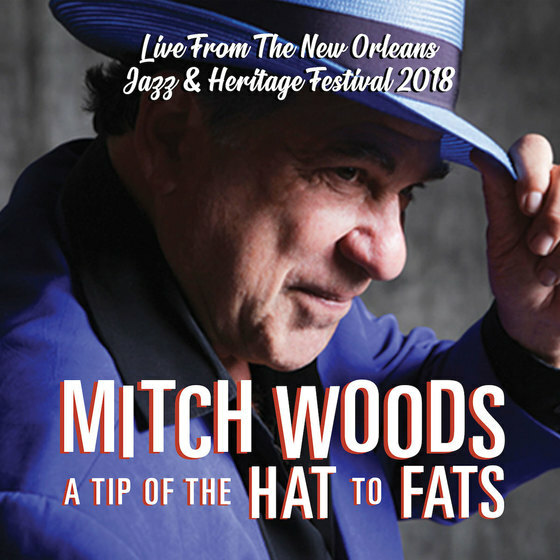 Taking their inspiration from the great jump n’ boogie outfits and swingin’ little big bands of the 40’s, they breathe fresh life into the music that gave birth to rock n’ roll. 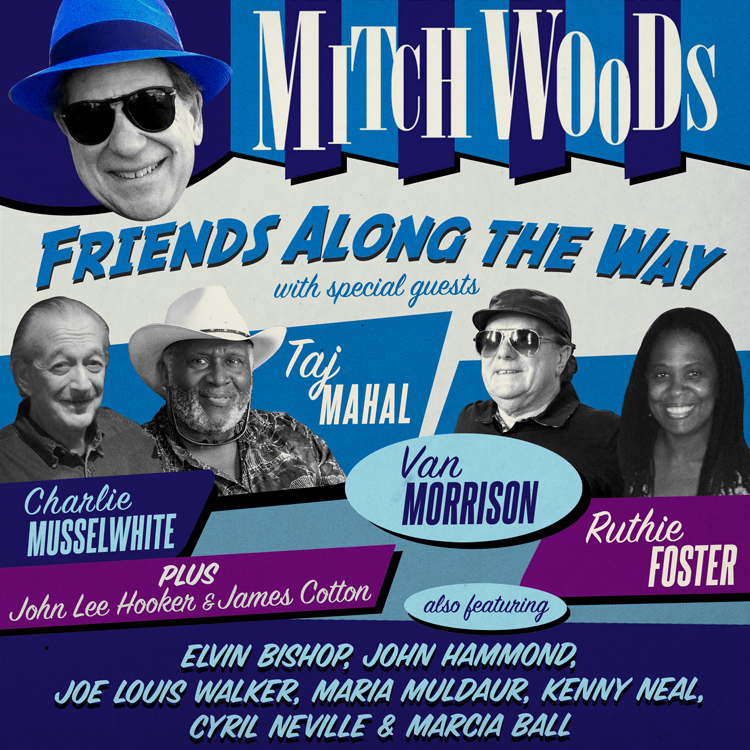 Check in early and often for a full list of gigs, festivals and events involving Mitch Woods and his Rocket 88s. 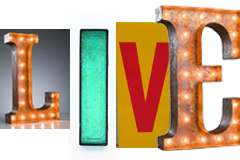 Subscribe to our calendar or just browse to see when and where there is a live date near you. Be sure to get regular updates and Sign Up for E-Club! Let us provide you with all of the latest news, events and gig info on Mitch and the band. Mitch is ready to boogie at the drop of a hat, and we would love to help and get your place jumpin’. 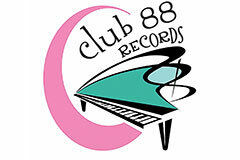 Check out his PRESS KIT, Listen to samples on the MULTIMEDIA page, or CONTACT US to say hi. Check in for more info. Can't wait to hear from you.